Welcome home! 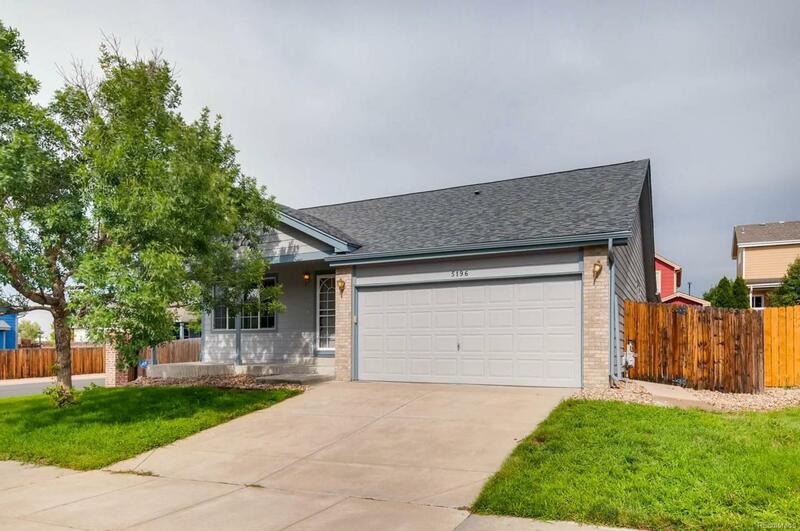 Open concept ranch style living on a fenced in corner lot. New exterior Paint! New carpet installed! 3 bedrooms, 2 full bathrooms. 1540 square feet on the main level with another 1540 unfinished square footage in the basement to make your own.